Based on studies and researches, ginger is the number one herb to treat and relieve menstrual and period pain. 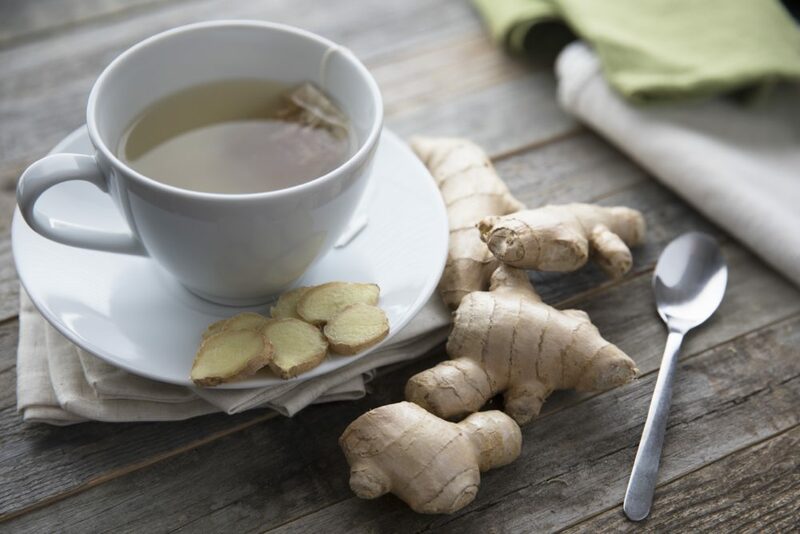 Taking ginger teas, ginger capsules, or ginger juice for three days before the period will help the pain go away. Turmeric teas are known to help the blood flow in regulated mode, thus relax the muscle. Those women who take ginger in capsules, teas, or juices had the menstrual period light and easy and shortest duration of period pain. Peppermint oil is known to relieve inflammation and aches while boosting the energy. 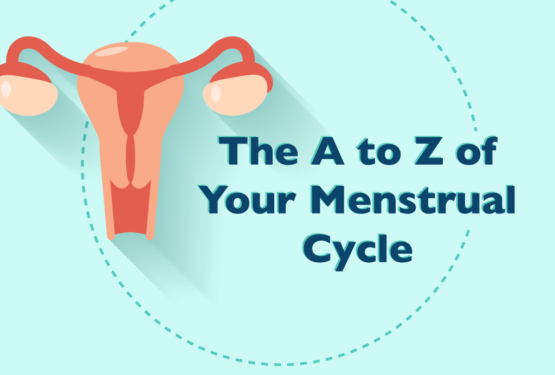 During menstrual period, estrogen, testosterone, and progesterone fluctuate. Because of this, the body feels painful, tired, fatigued, and stressed. Taking and using peppermint oil soothes the pain and tiredness away. 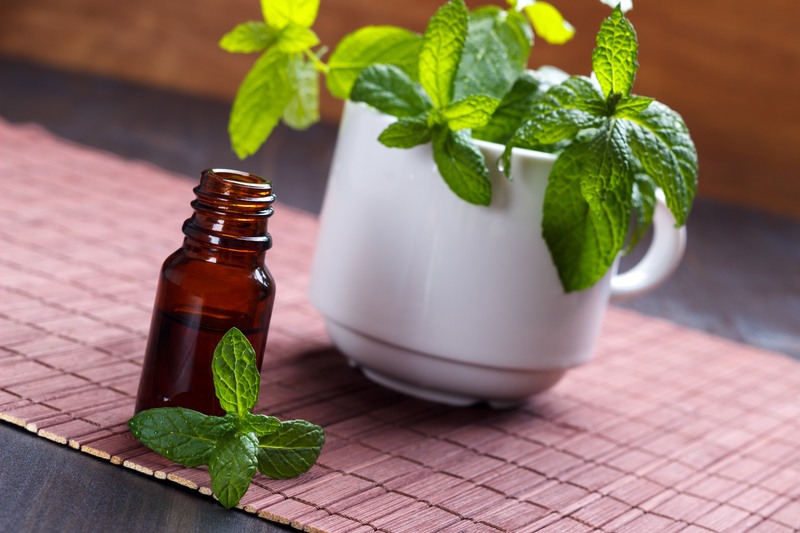 Peppermint oil can be used for massage, aromatherapy, and ingestion. Taking peppermint, however, should be done in proper and minimal doses to avoid heartburn. Parsley helps the body system to stimulate the period and soften the cervix for a more relaxing and less painful menstruation period. 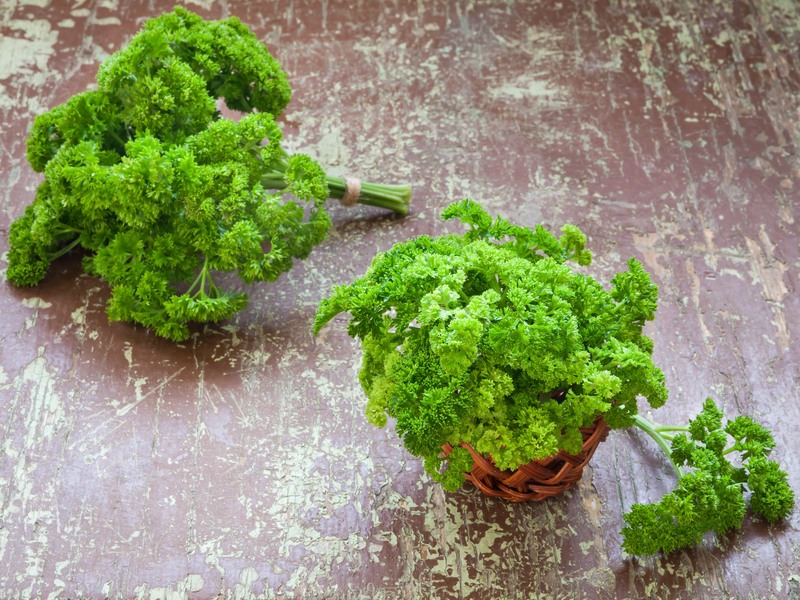 Parsley can be taken as juice or tea. The best way to take it is to boil water and let the parsley leaves steep into the hot water. 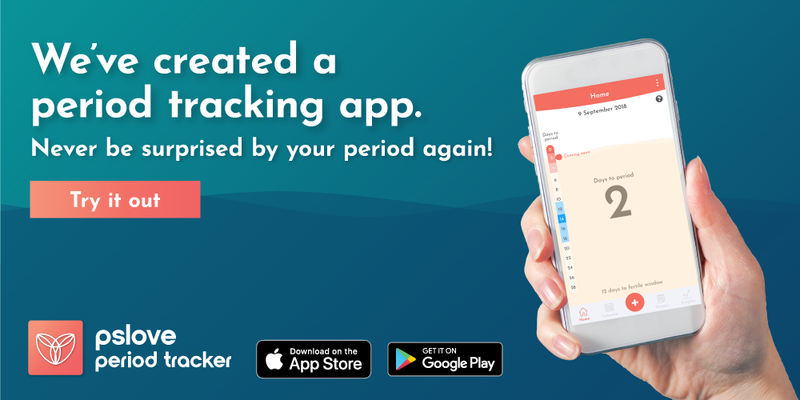 It helps increase the flow of menstrual period. On the other hand, it is very important to take precautions before taking parsley because it can also induce abortion. Lavender oil may also help to get rid of period cramps. It works by reducing the contractions and cramps in the uterus, thus alleviate the pain. This oil is also helpful in reducing stress and anxiety, which are considered the number one reason for menstrual or period pain. 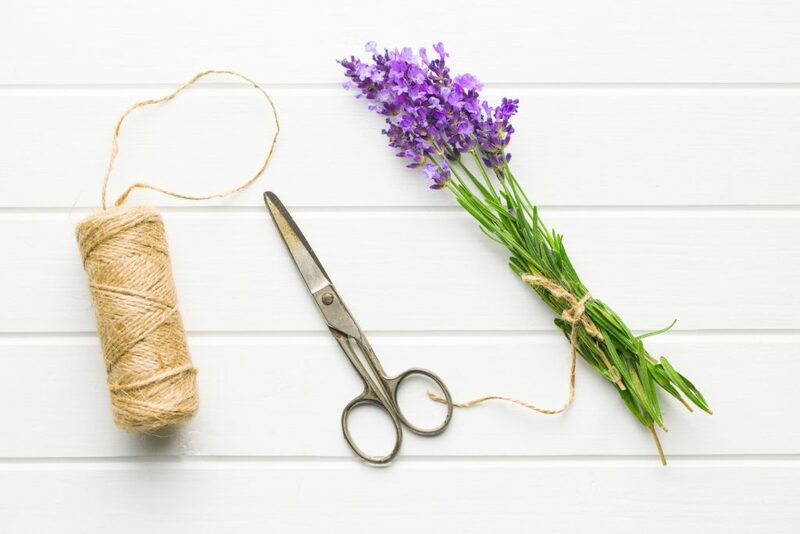 Lavender teas also provide other benefits like treatment of insomnia, soothing of tired muscles, relief from inflammation, restoration of body cells, improves blood flow, and detoxifies the body. According to studies, chamomile teas help increase urinary level of glycine. This increase helps relieve the muscle pains and get rid of period cramps. The glycine relaxes the nerves, too. Sipping two cups of chamomile tea every day for one week before the period is the most effective way. It tends to be more beneficial if this tea is taken each month. Being loaded with antioxidants, this tea is also beneficial to the digestion and sleep. Menstrual cramps can be lessened when the body is relaxed and well rested. 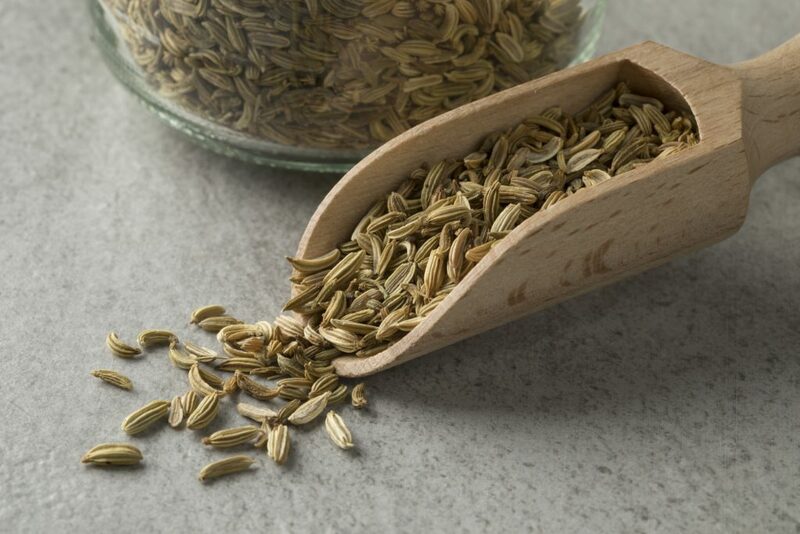 Traditionally believed, taking fennel seeds helps alleviate contractions of the uterus during menstrual period. It can also treat primary dysmenorrhea because of the ibuprofen-like effect. It has been studied and observed that women who take fennel seeds on period days are reported of less painful blood flow and reduced menstrual cramps. Fennel seeds relax the muscle and avoid the cramps when uterus contracts to release menstruation blood. Compared to taking ibuprofen, fennel seeds do not have side effects. The seeds can be chewed during period and painful menstruation days. The effect is felt as fast as one hour or less. Studies and researches were conducted and reports were made about the effects of cinnamon capsules. It was observed that women who took the capsule had less bleeding and pain. Nausea and vomiting are also lessen. The amount of menstrual bleeding significantly lowered after taking cinnamon. Primary dysmenorrhea like intestinal spasms and nausea are also treated. 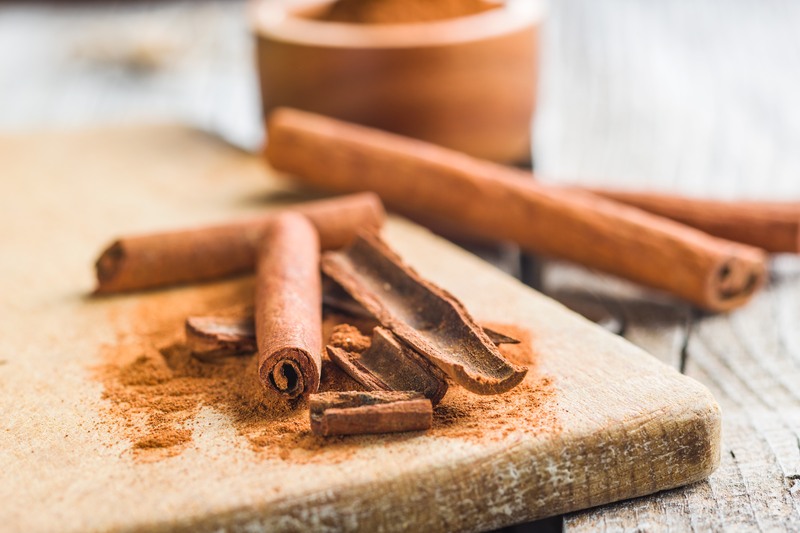 With cinnamon, which is the oldest and most traditional herbal medicine, menstrual cramps and period pain can be treated safe and effectively without the side effects. 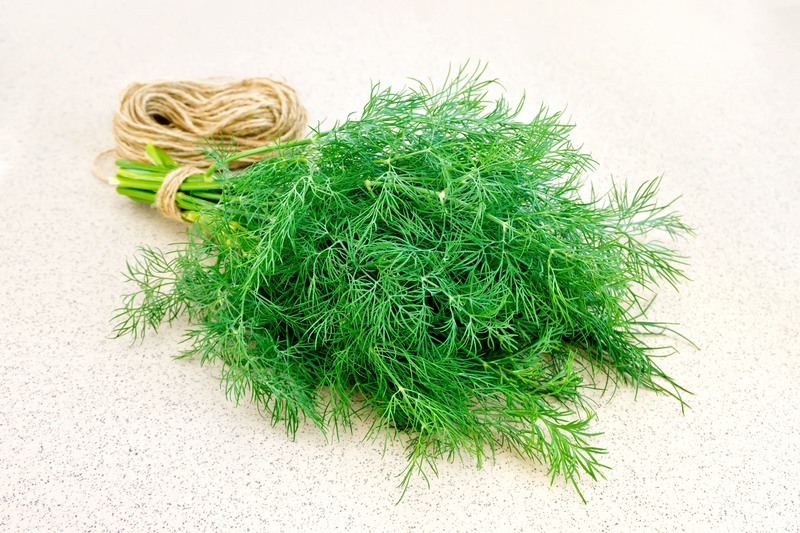 Clinical studies reported that 1,000 mg of dill provides relief for menstrual cramps. It works as effective as mefenamic acids. This herbal medicine helps balance the menstrual cycle and encourages smooth flow of blood. The gentle flavor, which is a combination of saltiness and sweetness, also provides a great tasting tea or flavorful dill pesto. Aside from teas, you can also chew dill seeds. On the other hand, pregnant women should avoid taking this herb to avoid the risk in pregnancy. Moreover, nursing mothers can also benefit from this seed as it enhances the flow of milk and calm baby’s stomach. Based on studies, women who took 60 mg of Pycnogenol felt less pain due to dysmenorrhea and menstrual cramps. Increase of intake also increases the benefits. The effects on the body continue even after intake of dill was stopped. During painful and heavy menstrual period, this safe and effective pain-killer provides more health benefits to the body. It helps lower inflammation and high blood pressure while it encourages relaxation of muscles. It promotes regulated blood flow, thus benefits the heart and brain. On precautionary note, pregnant women and those with high risk of bleeding should be careful in taking Pycnogenol. 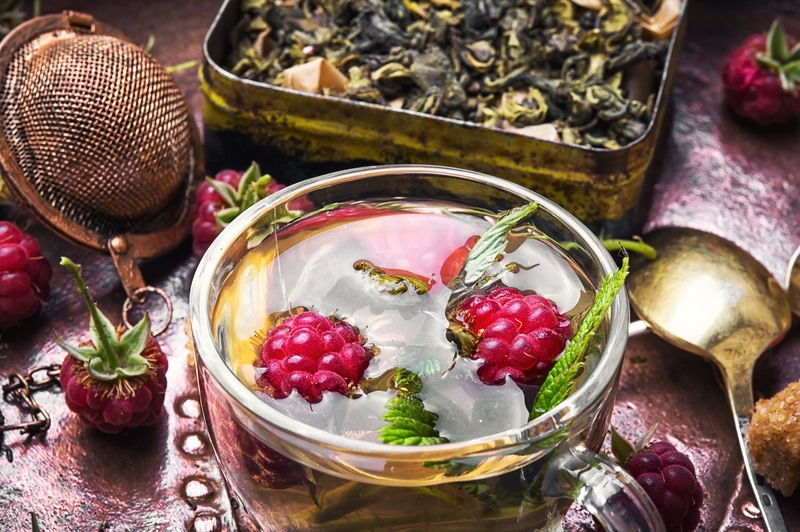 A tea of raspberry leaf is a wonderful herb for painful menstrual cramps. This herbal medicine can also help regulates the blood flow and balance the hormones. The tea is the easiest way to ingest it for less painful menstruation period. It has been used from generations to generations by traditional midwives. 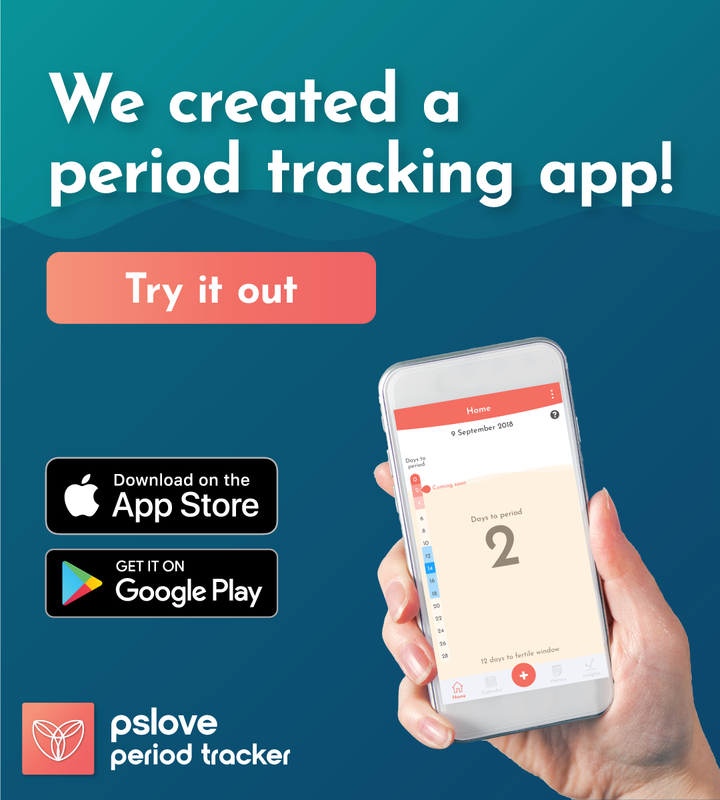 It helped women through the fertility cycle and menstruation cycle. In fact, it was dubbed and considered as the “women’s herb”. There are also raspberry pills and supplements available in the market. Herbs and flowers have been used throughout the years to relieve the pain and other health issues. When you need to look for herbal medicines, it is always best to source herbs and supplements from reliable sources. 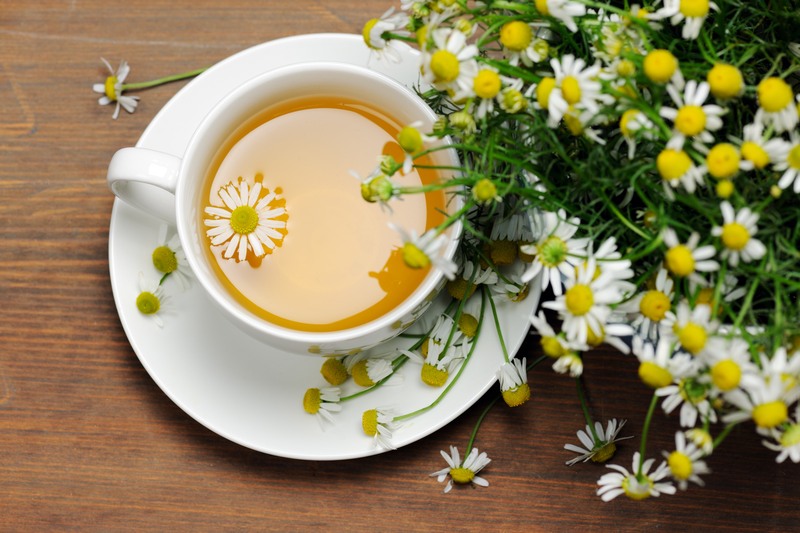 Your doctor may also prescribe proper dosage of these herbs and flowers whether you want to take it in teas, pills, or supplements. If you are suffering from menstrual cramps and painful periods, it’s probably time to turn to herbs and flowers for safe and effective remedies. 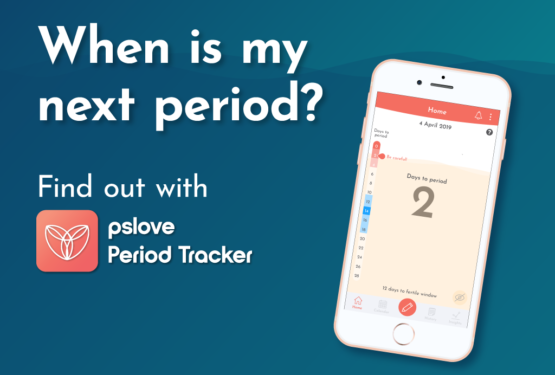 When is my next period?